Christmas is closing in fast, so you might be thinking about making a change and starting a new career just in time for 2018! Exchange Utility is a high-growth, award winning energy consultancy based across two sites in Bury, Lancashire. We’ve got some amazing career perks and opportunities on offer for motivated individuals looking to further their ambitions. So, in order to help you make up your mind and apply for a new career, we’ve compiled this list of twelve reasons why you should choose to apply for Exchange Utility. 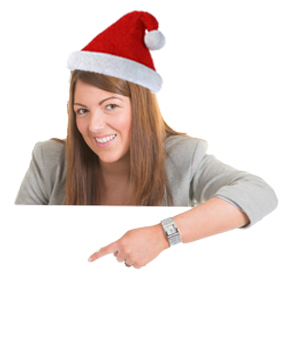 We’re counting down to Christmas with a career perk for each day on social media. Like and share our 12 perks of Christmas posts to be in with the chance of winning a prize! If you want to be in with the chance of winning an iPad* to make your festive season even more wonderful, go onto our Careers Facebook page and share one of the 12 perks of Christmas posts. Looking for a new job with great career perks? 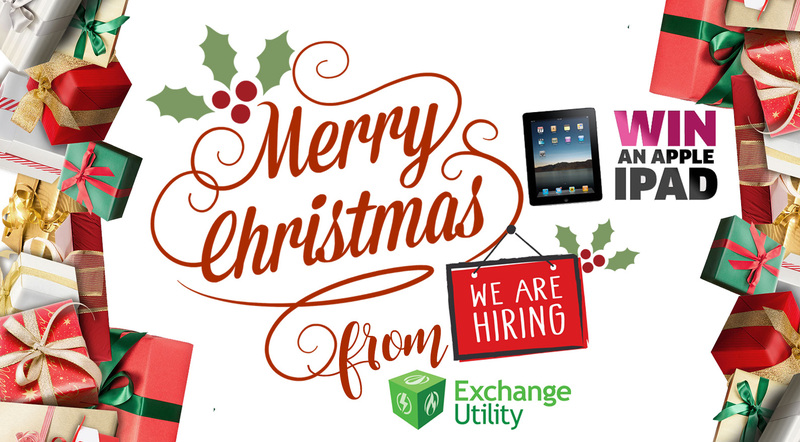 You can apply for an exciting new career with Exchange Utility in seconds with quick apply.